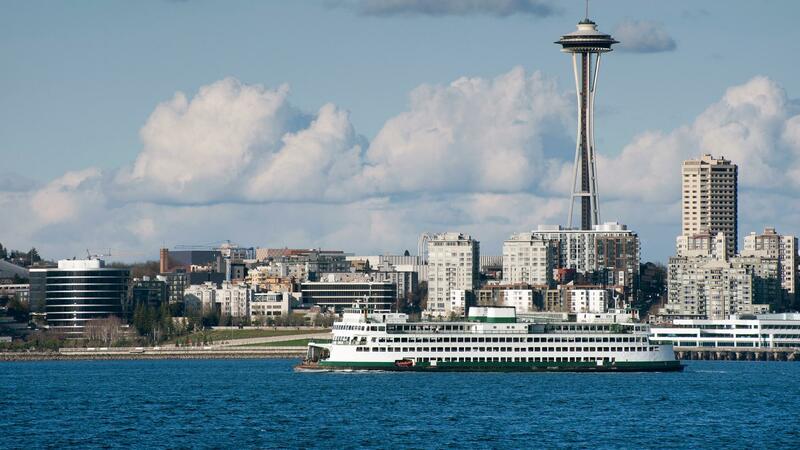 Many visit famous spots like the world-renowned Space Needle. The dazzling, 360-degree view of the city from the observation deck can’t be missed. Its iconic architecture makes it one of the most recognizable landmarks in the world. 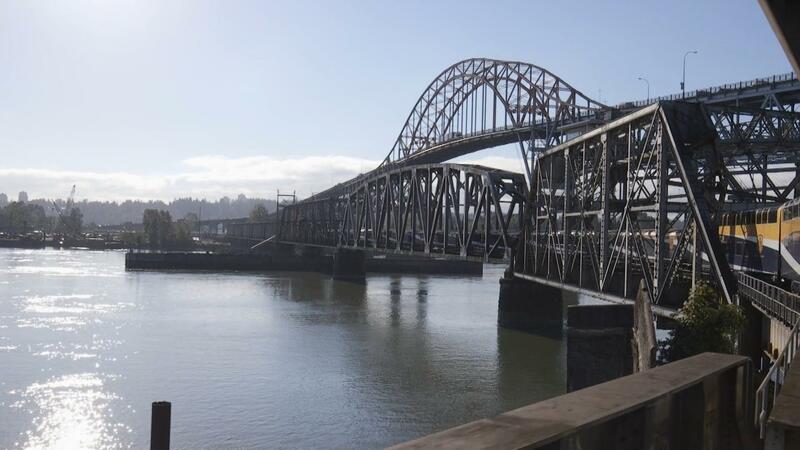 The most visited tourist destination in the city is the Pike Place market. 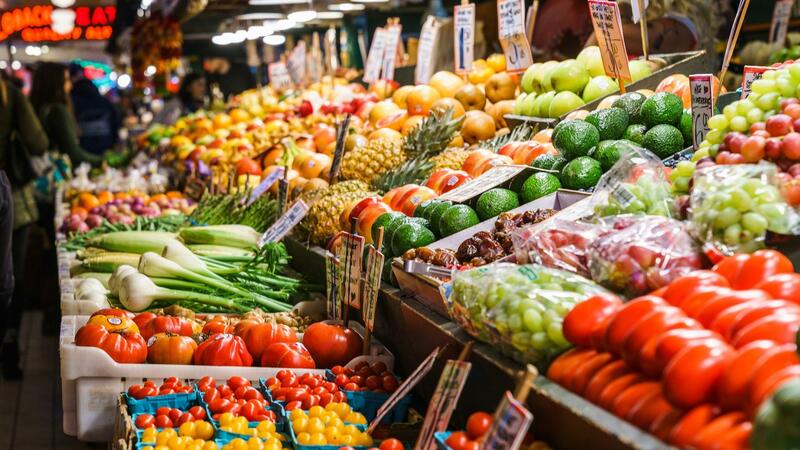 Take in the history as you walk through one of the oldest public farmers’ markets in the United States and enjoy the variety of unique shops and boutiques. 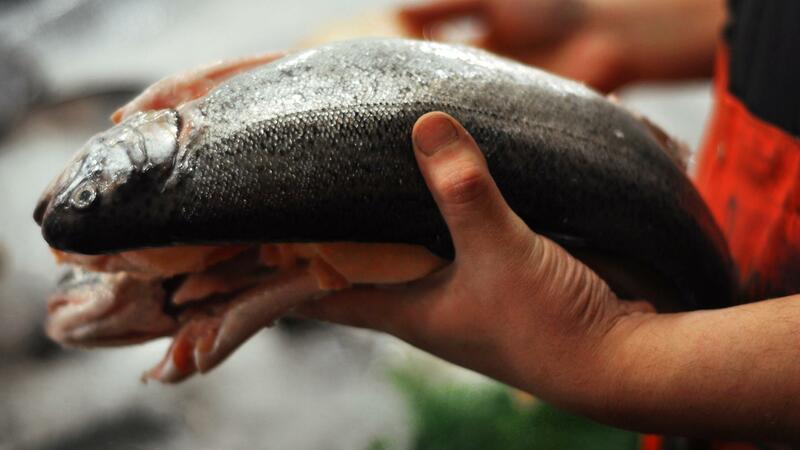 Those in the mood for seafood can watch the fish throwers at work at the famed Pike Place Fish Co., which attracts up to 10,000 visitors every day. Nearby, visitors and residents alike catch a movie at the Moore Theater, Seattle’s oldest still-functioning theater. 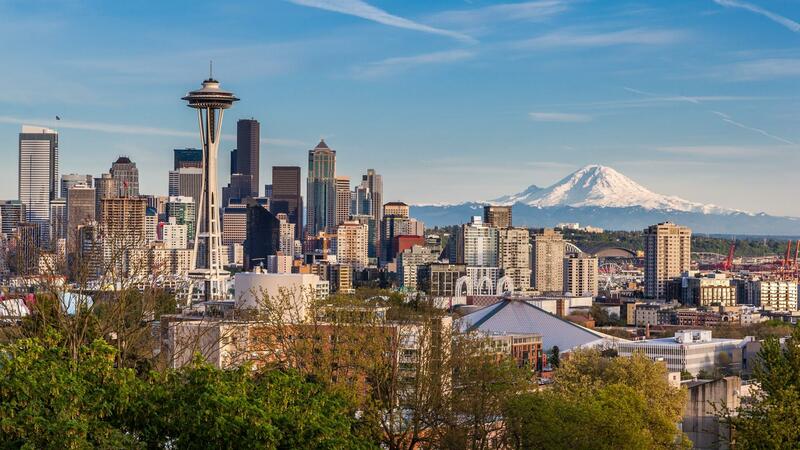 After exploring Seattle, visitors are ready to explore the Canadian Rockies and witness some of the most breathtaking views in the region while eating gourmet snacks and meals crafted by executive chefs. Passengers embark on their Rocky Mountaineer adventure at King Street Station, where they are greeted by a bi-level glass-dome luxury coach. 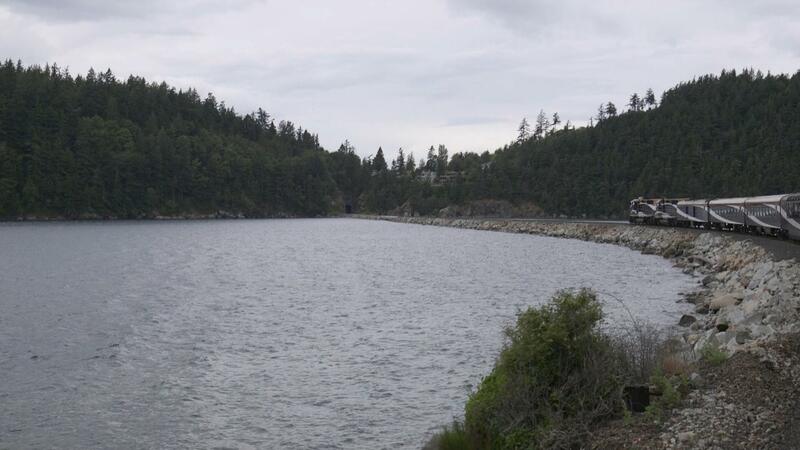 Immediately greeted by beautiful agricultural lands, they travel along the remarkable coastline and Chuckanut Bay before hugging the water’s edge and crossing right into Vancouver, British Columbia. 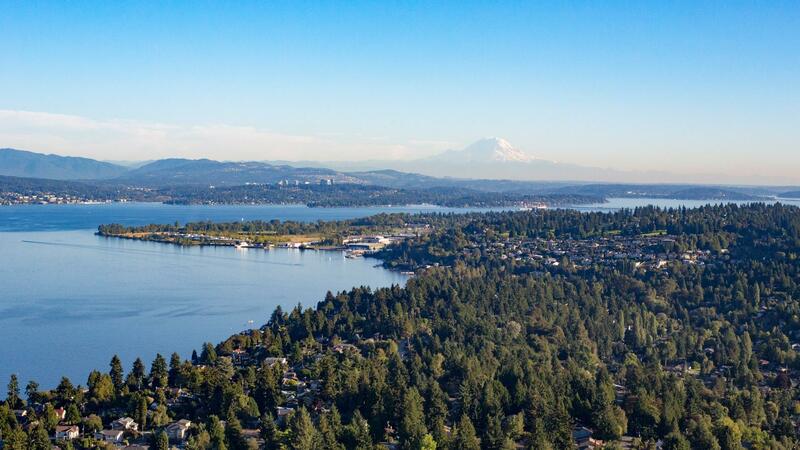 Seattle shoreline with Lake Washington and Mt. Rainier in the distance. Seattle waterfront with the iconic Space Needle towering above the downtown buildings. The adventure aboard the Rocky Mountaineer begins. 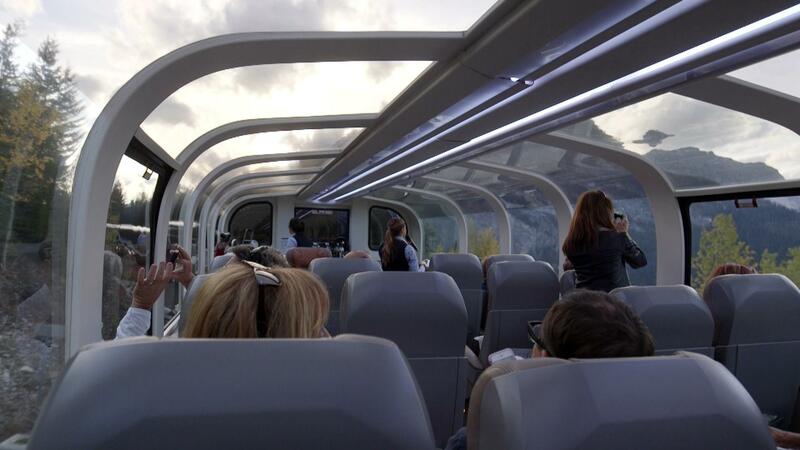 Passengers enjoy breathtaking views right from their seats in these specially designed domed-cars. Journey from Seattle to Vancouver. 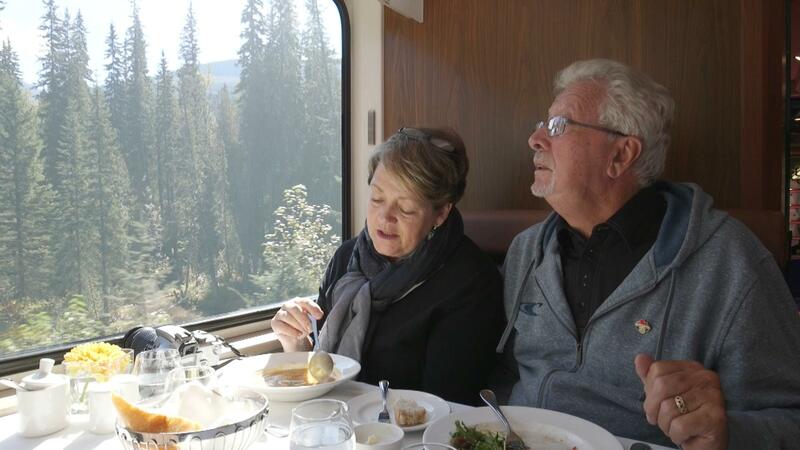 Passengers enjoy a gourmet meal and breathtaking scenery as they make their way to Vancouver. 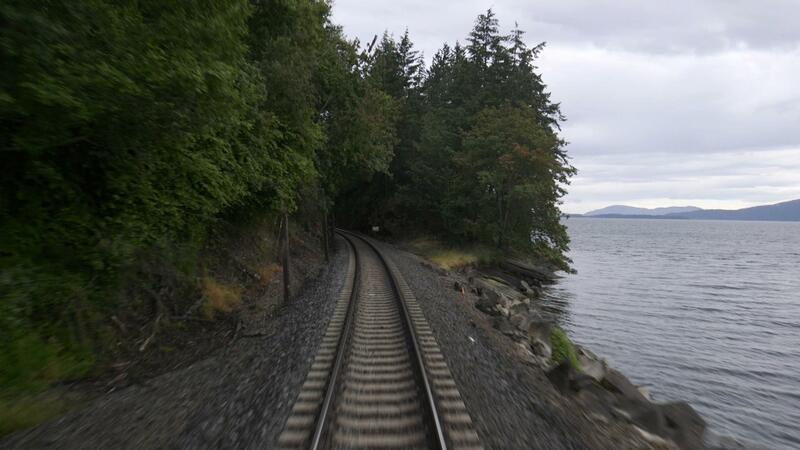 The Rocky Mountaineer traveling along Chuckanut Bay en route to Vancouver. 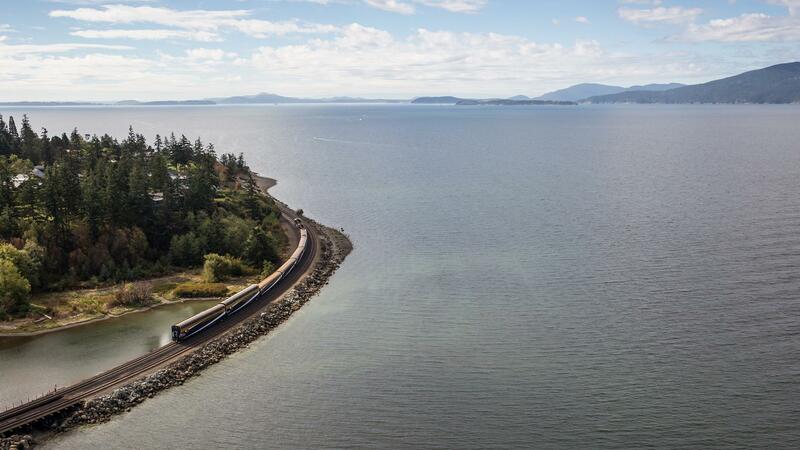 The Rocky Mountaineer offers spectacular views of Chuckanut Bay. 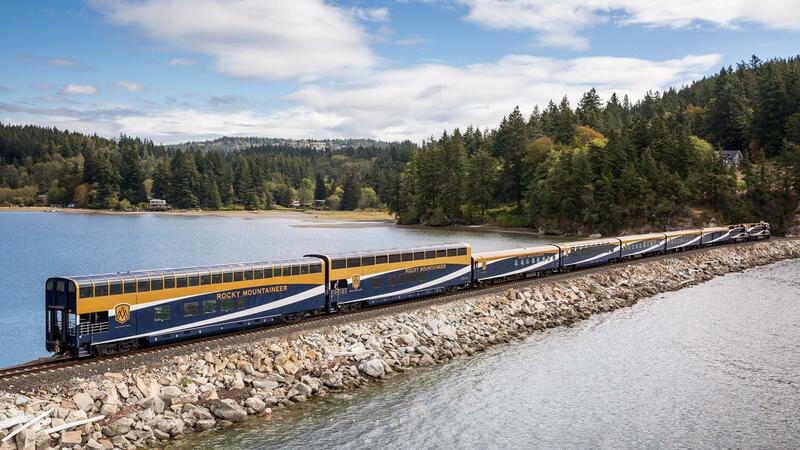 The Rocky Mountaineer hugs the waters edge. 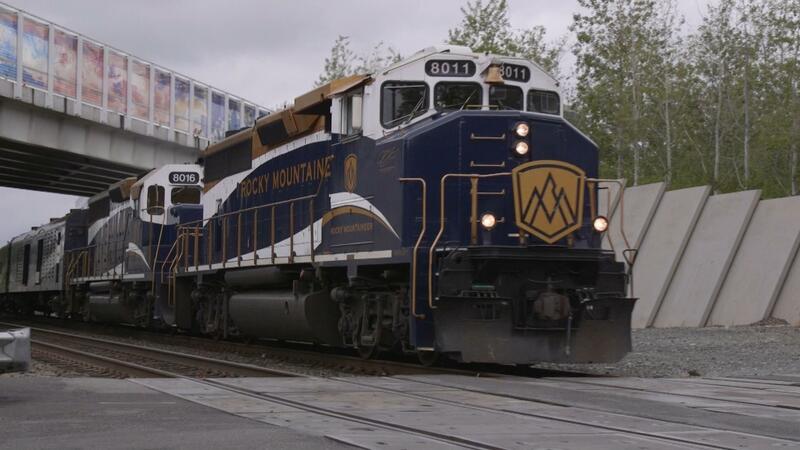 The Rocky Mountaineer makes its way to Vancouver.